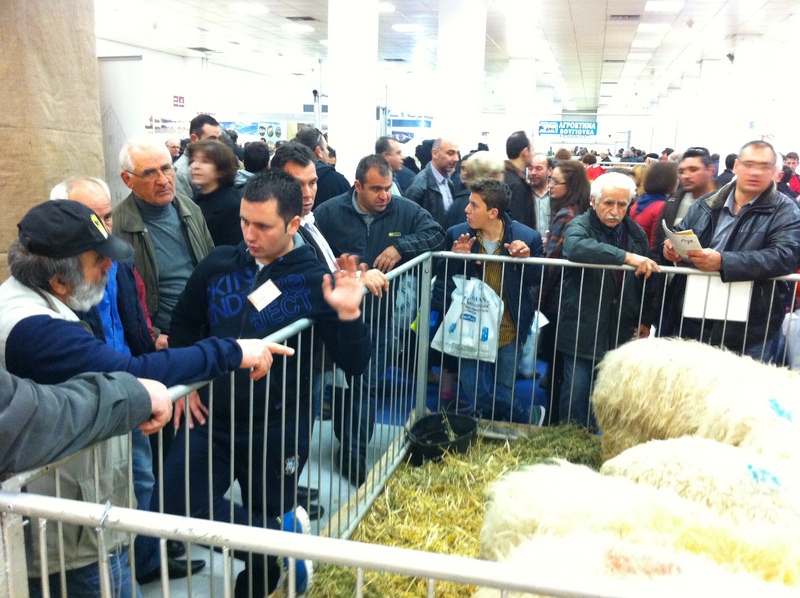 ZOOTECHNIA | The only specialised trade show concerning the breeding, meat and dairy animal farming sector in Greece and the Balkans; it opens its gates every two years at the Thessaloniki International Exhibition Centre and presents developments in the animal husbandry-aviculture sector. 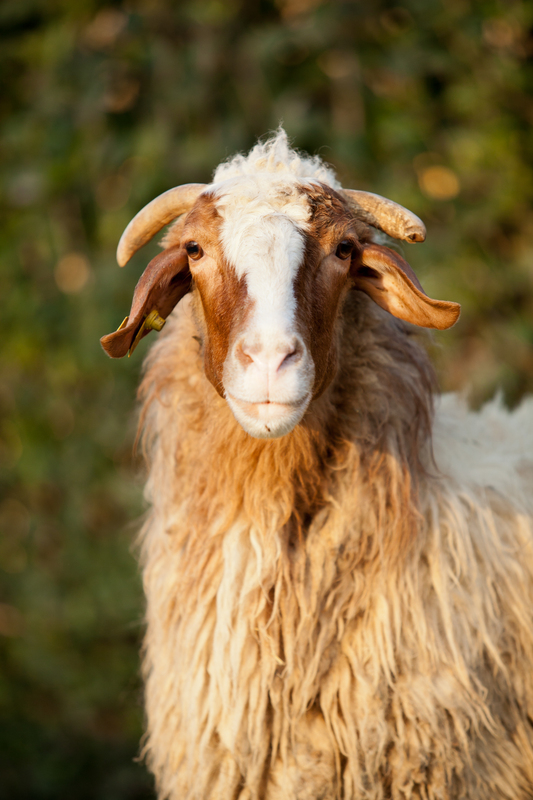 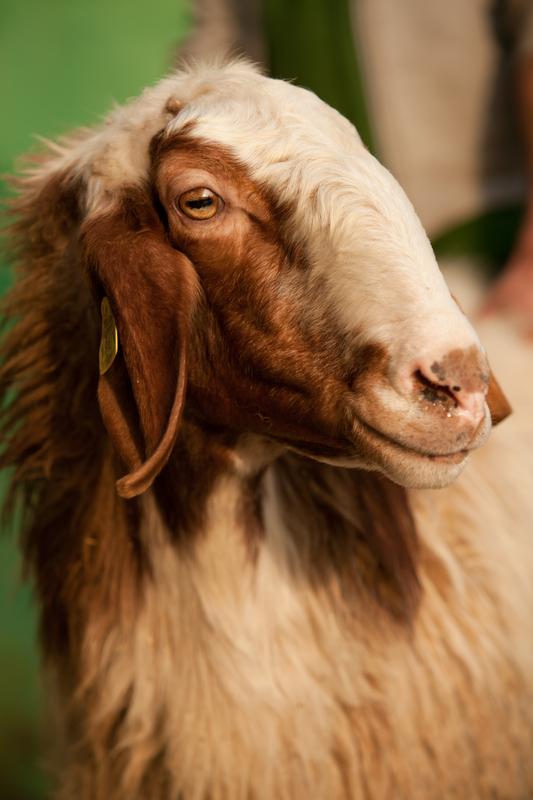 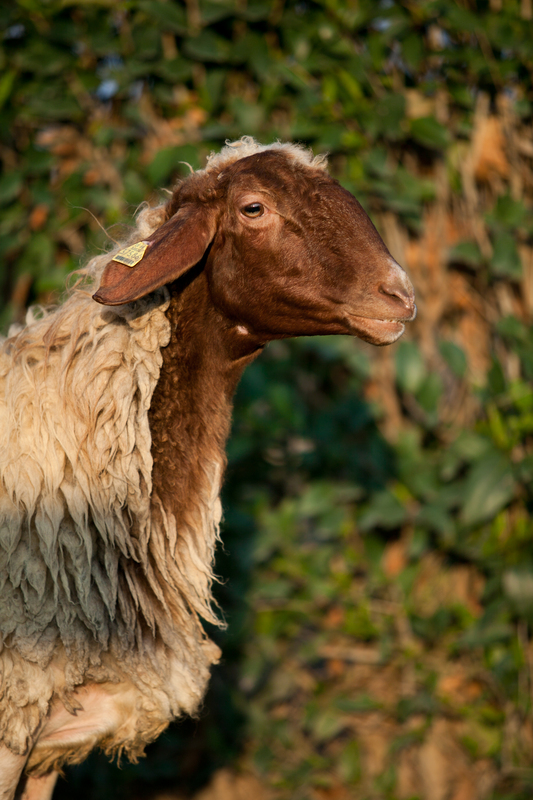 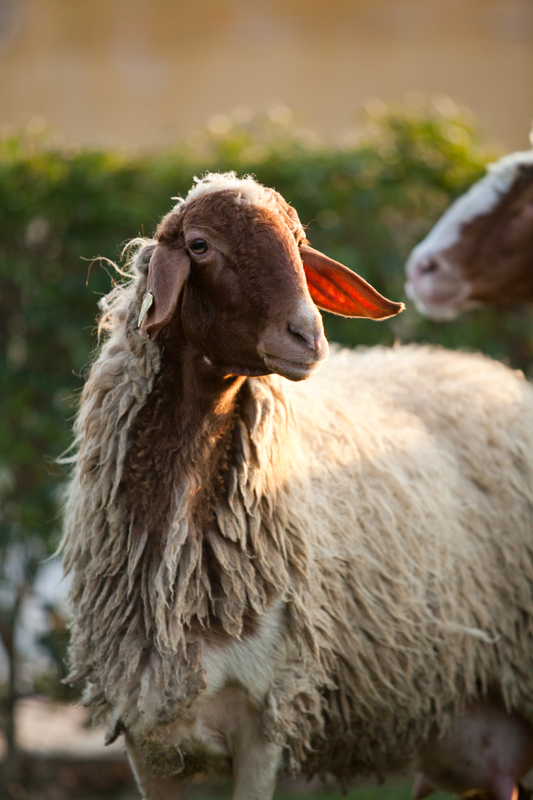 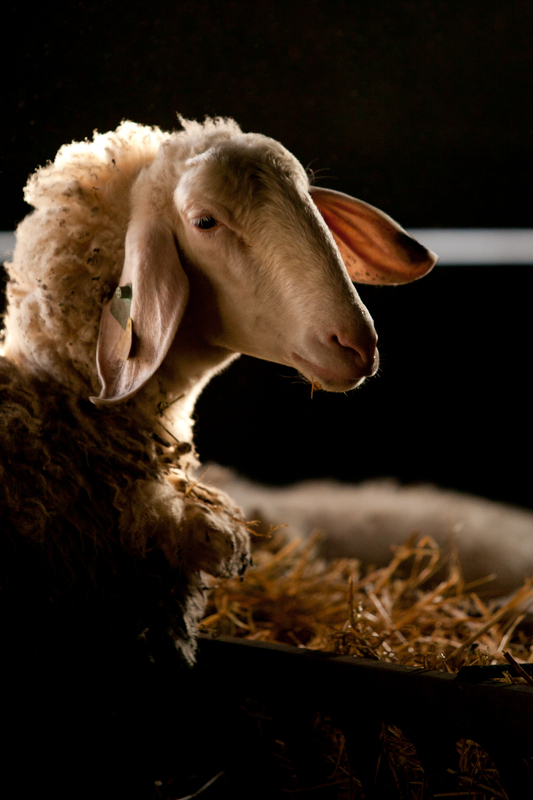 The Pissas Farm business has years of experience in the trade of live animals -mostly productive sheep and goats- can supply any interested farmer with new breeds of sheep and goats characterized by high quality features. 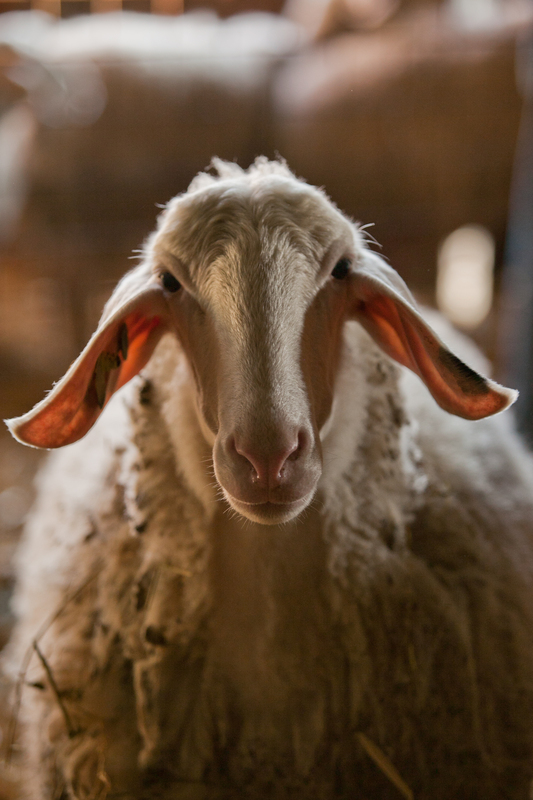 Animal portrait photos by T.K.